Jinkee Pacquiao joined Binibining Heneral Santos in 1996. 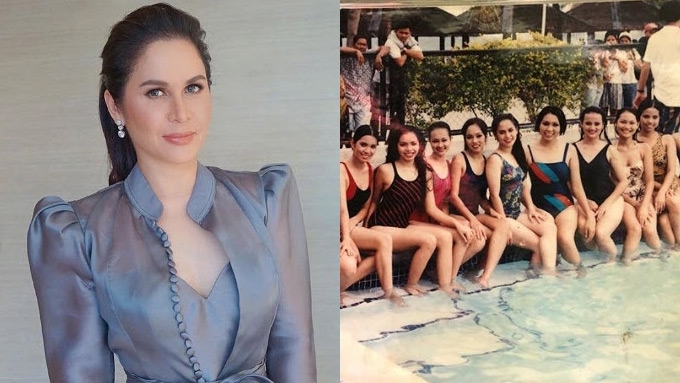 Jinkee Pacquiao reveals on Instagram that she almost became a beauty queen. 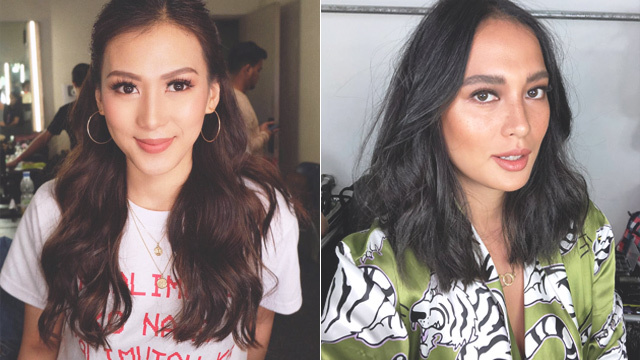 The throwback photo was from 1996 when Jinkee joined Binibining Heneral Santos aka "Ms. GenSan." She captioned, "Can you spot me in this picture?" The photo seemed to be taken during the swimwear portion of the pageant. Candidates then donned one-piece swimsuits as opposed to two-piece bikinis that we are accustomed to today. Jinkee wore a floral one-piece swimsuit.